In 1928, Norbert G. Berghoff founded the Wayne Home Equipment Company located in Fort Wayne, Indiana. The Berghoff family was also known for owning and operating the famous Berghoff Brewery in Fort Wayne. 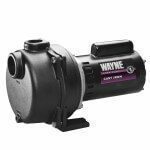 Wayne Home Equipment manufactured oil burners for use in home furnaces, water and space heaters, boilers, and industrial ovens. 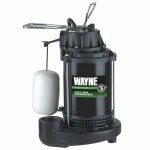 Wayne became quite successful in the oil burner business, but faced the challenge that oil burners were seasonal in nature. Fall and winter months became the high production periods for oil burners, creating the need for a complementary product that would increase Wayne’s business in the spring and summer months. 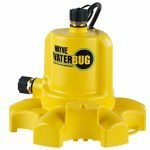 Manufacturing water pumps became the solution to the balance out this seasonality. 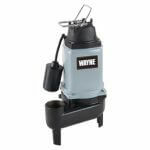 In the 1940s, Wayne entered the water pump industry by acquiring the Zepher Pump Company, located in Decatur, Illinois. 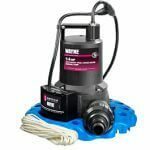 Wayne moved the Zepher facility to Fort Wayne, with its oil burner division to reduce manufacturing and transportation costs. In 1978, the Berghoff family made the decision to sell their home equipment company to the Scott Fetzer corporation. The Wayne Home Equipment Company remained in Fort Wayne, until August of 1991, when it moved to its current location in Harrison, Ohio. 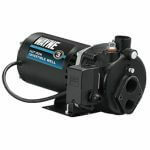 specialty pumps and systems, and accessories. Our business team is customer focused, continuously developing innovative products for homeowners, creating packaging and merchandising to make the in-store experience easier, providing fast delivery and superior after-the-sale support.